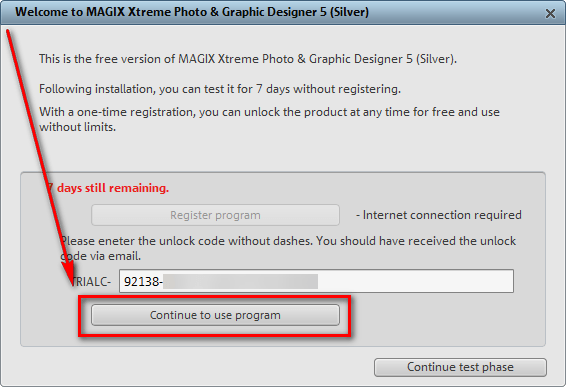 Note: This freebie was originally posted about in November 2011. That particular promotion of MAGIX Xtreme Photo & Graphic Designer 5 has ended but a new promotion for it is now live. So for those that missed it in November — this is your second chance. Sorry for any double notifications (e-mail/RSS/Twitter/Facebook/Google+)! Enhance your pictures, enrich them with professional filters and effects, or design unique photo & graphics creations. Everything works on a non-destructive vector basis for professional results (original photos remain unchanged). 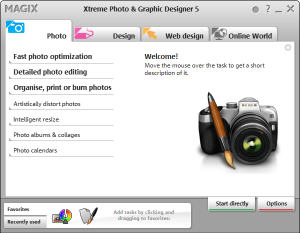 The integrated real-time image editing enables ultra-fast, loss-free editing of pictures – even for very large image files. Artistic image design: Painting, pencil drawing, canvas, crayon, pastel, wrinkled, television, fisheye, newspaper, waveform, shutters, and much more. Photo caricatures: Use the “liquid paint” function to give cranky colleagues big ears, have a friend sport big muscles, or your boss look out from a frame with droopy eyes. Turn your photos into graphics: The “Bitmap Tracer” vectorizes image files into lines and shapes that you can edit freely. 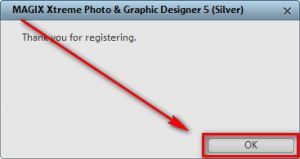 Do you need nice titles on your photos for your album? Or would you like to design multi-page brochures to present your company? 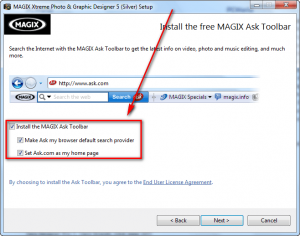 Take advantage of the unique design freedom and arrange elements any way you want. 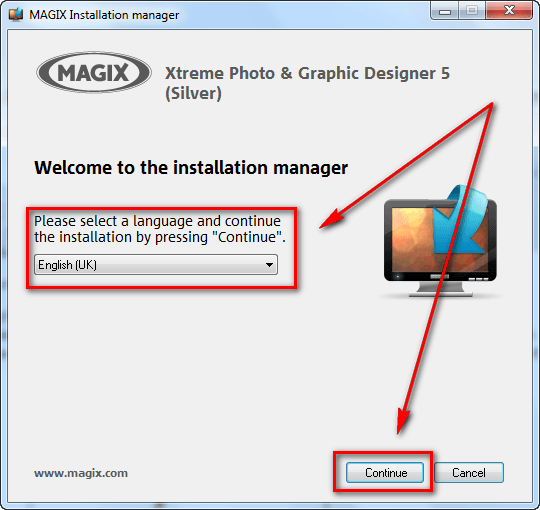 Includes formatting, text flow around shapes and images, multilingual spell check, support for all installed fonts incl. 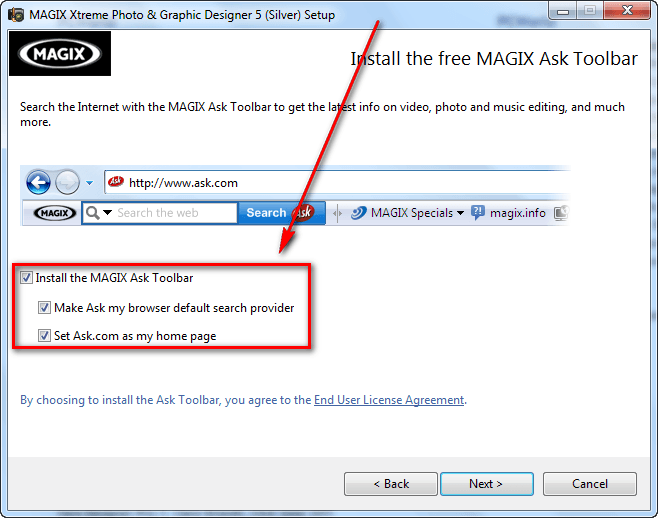 live preview and find and replace function. I am not very artistic person; for me to give advice on a photography/image editing program would be like an English professor teaching rocket science; yes, not pretty. While I personally can’t evaluate this program, it has gotten some good reviews. However, when reading reviews, be sure to look up the reviews for v5 — the latest version of this program is v7 and many reviews are on that. v7 obviously has improvements over v5 so don’t be confuse the two. Any right-brained dotTechies feel free to provide advice  on this soft. 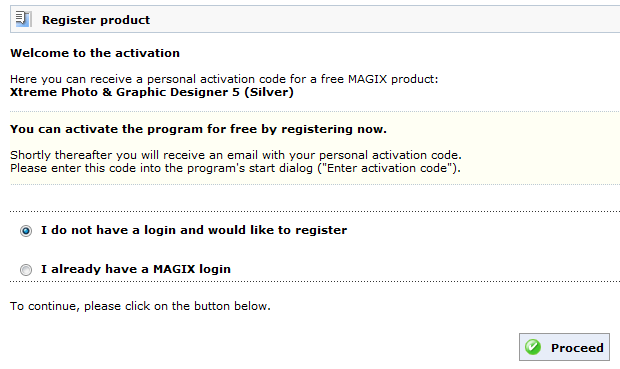 MAGIX Xtreme Photo & Graphic Designer 5 (Silver Edition) is being given away in a promotion run by What Digital Camera . There is no information on if it is time limited offer nor is there information on if you can install/reinstall at a later date. My guess, however, is this is a time limited offer, hence why I marked this as a limited time offer in the title; I just don’t know how long this will be available. So grab this while you can, if you want it. 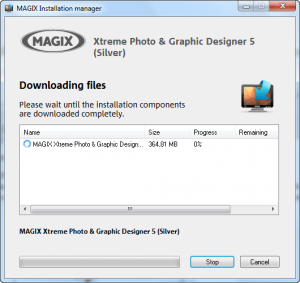 Download  MAGIX Xtreme Photo & Graphic Designer 5. 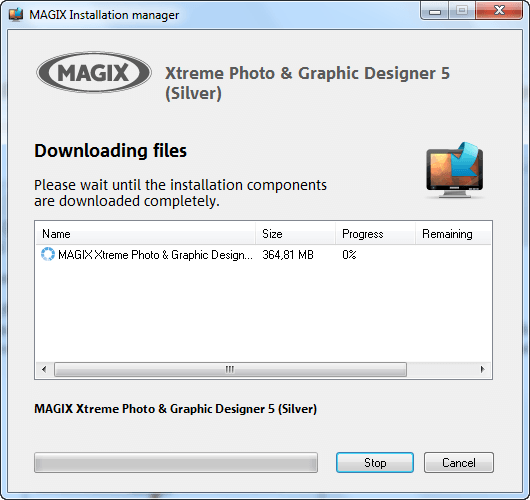 Take note you are downloading the MAGIX installation manager, not the actual MAGIX Xtreme Photo & Graphic Designer 5. 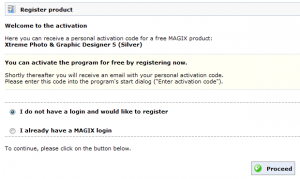 If you have an account with MAGIX you can login with it. 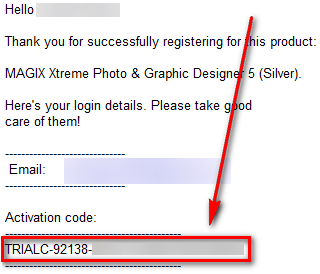 If you don’t, you will have to register a new account. If registering a new account, you will have to confirm it via e-mail before you can use it. 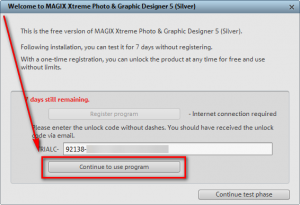 If you have trouble getting MAGIX Xtreme Photo & Graphic Designer 5 (Silver Edition) post below and other dotTechies or I will try to help.